Are you excited yet? 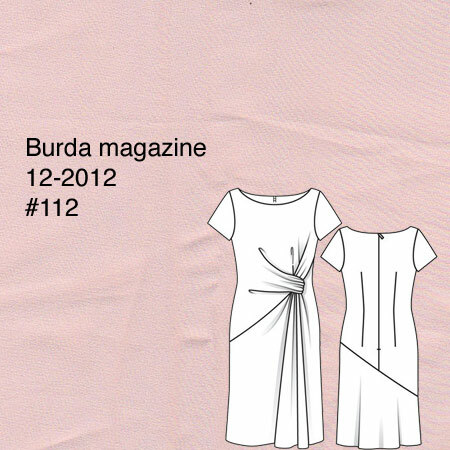 I sure am, because this dress is the last in my one-Burda-per-issue challenge for 2012! 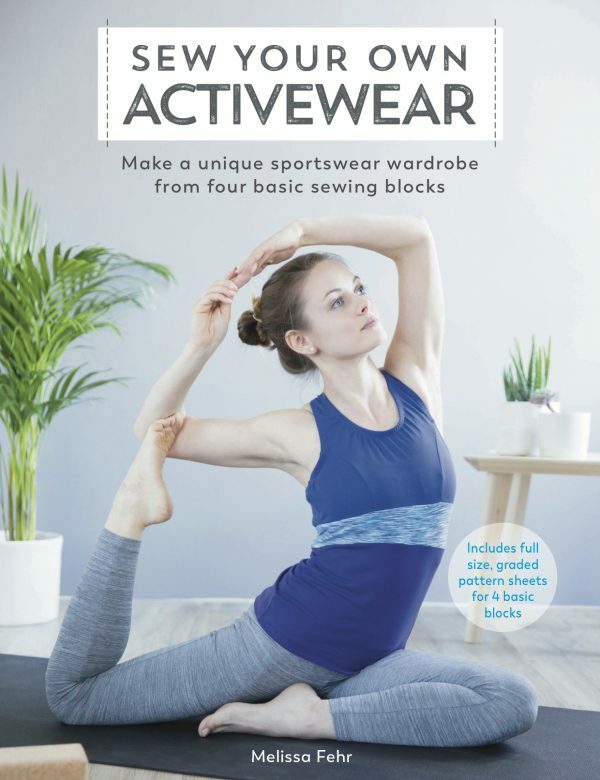 I set out to sew one pattern from each issue, and I’m pleased to reported I completed it (though much more on that in a bit – I’ve got a rundown post coming). 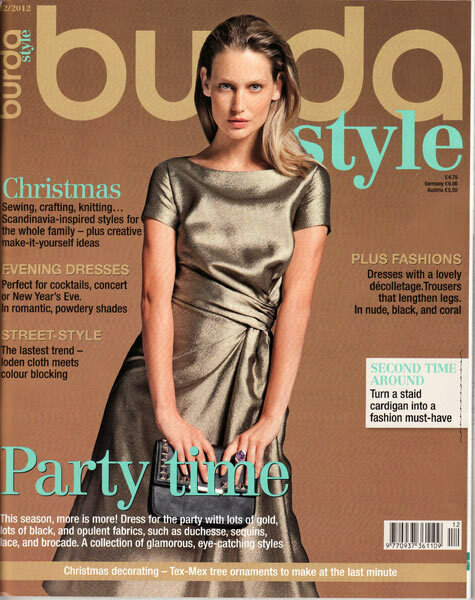 The final garment in the challenge is the Burda December cover dress (Burda Dec 2012 #112) even though I technically completed in on New Year’s Eve, I’m counting this in 2013’s tally since I’d already written up my end-of-year post by that point! 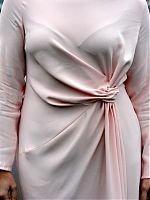 You may remember that I sewed up a muslin of this over the holidays, but I took inspiration from the long version shown in the magazine and made my final version in some pale pink viscose crepe from Stone Fabrics Super wonderful – flowing, drapey, takes a nice press (though that means it also wrinkles readily! ), and has one crepe side and the other rather smoother (I used the crepe on the outside). You really can’t beat it for £6/m! 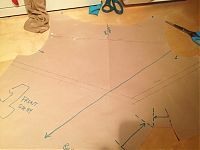 It’s fairly narrow though at 137cm wide, so if you also choose to make the shorter hem length with long sleeves, note that you’ll need 3 meters of it. This pattern (which also has a longer hem length with long sleeves) has the illustrated instructions for this issue, and man do you need them! It reminded me of one of those Vogue designer patterns where it doesn’t actually look like a dress until the very last step. 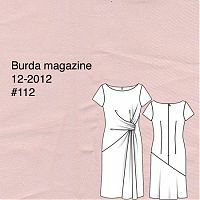 Note that if you buy the pdf pattern from the Burda Style site, you get the same full, illustrated instructions that appear in the magazine. It’s a Tall pattern, so I had to take out the extra vertical space in the bodice to bring it back to normal sizing. Even though my overall height is closer to Burda’s Tall sizes, my bodice is proportioned almost identically to Burda’s Normal sizing, so I always have to convert Tall (or Petite) patterns back to Normal before I can begin. When I made the muslin, I used the long sleeve in the pattern but this had WAY too much ease, was weirdly long even after de-Tall-ing, and was tight and loose in strange places. Very odd. So I just drafted/adapted/tweaked my own sleeve, which is much nicer here. 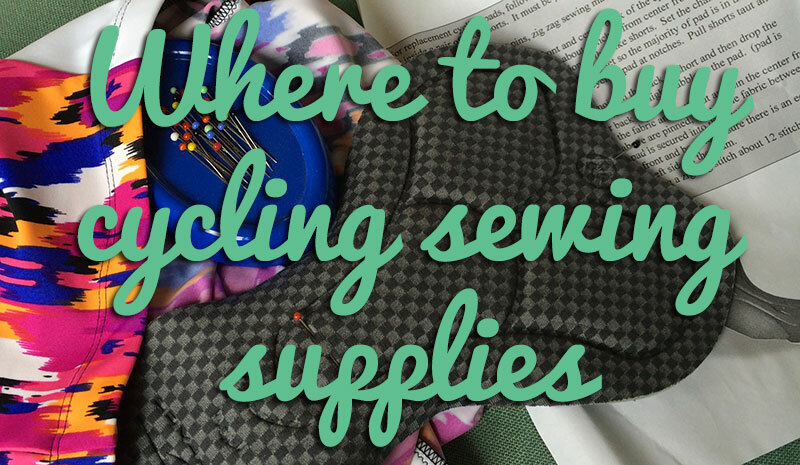 Whenever I do my own sleeve pattern (and frankly, whenever I can remember to double-check a commercial sleeve), I always remove all sleeve cap ease. I can feel zero difference in movement, and you don’t get the eased poofiness at the shoulder. Oh, I also added a bit of length in the underarm of the sleeve and bodice, which solved the weird tightness and restriction I was getting in the muslin sleeve. I also really like the boat neckline and that the facings connect to the sleeve seam at the shoulders, which really keeps them in place. It’s a nice drafting touch! 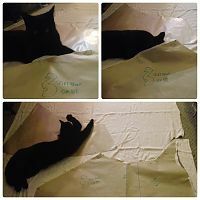 Because this dress is asymmetric, it’s a single-layer fabric layout, meaning I had to cut this on the floor instead of my usual cutting desktop. Nishi “helped”. Looking at these photos afterwards, I should’ve probably lined or underlined to eliminate all seam allowance & facing showthrough, but I’m okay with this. It’s only going to be an occasional-wear dress (and I’ve bought a replacement bra as the one I’m wearing here it’s showing its age at the cup edges! ), so I made a trade-off in the amount of extra time and expense in taking in the making vs the amount of time it’ll be worn, and accepted that a hint of facing show-through is not the end of the world. 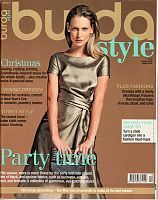 The front gathering and loop is obviously the real feature of this pattern, and it’s one that requires a bit of fussing and hand stitching after the dress construction is done. You’ve got to tack the loop to the seam allowances of the “hole”, but then also attach these joined pieces back underneath towards the centre front to really pull everything tight, or it just sags (thankfully, the pleats provide lots of options for places to attach it!). The gathers on the loop also don’t really appear unless you handstitch a few more gathers in invisibly further along. So mine doesn’t look exactly like the model photo, simply because of where I chose to place my handstitches. 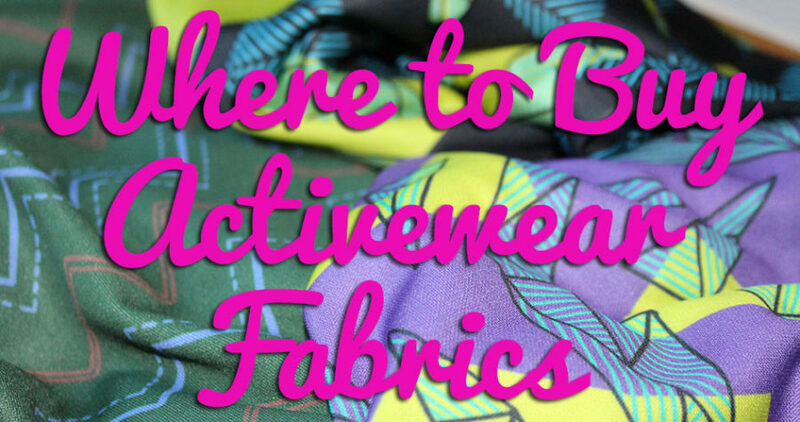 You’ll definitely want to use a dressform or live model to get the drapery right in the end! The foggy day resulted in the riverside looking so muted that it really complimented the pale crepe of the dress! Separator image Posted in Gallery and tagged with bwof, dress, nishi.